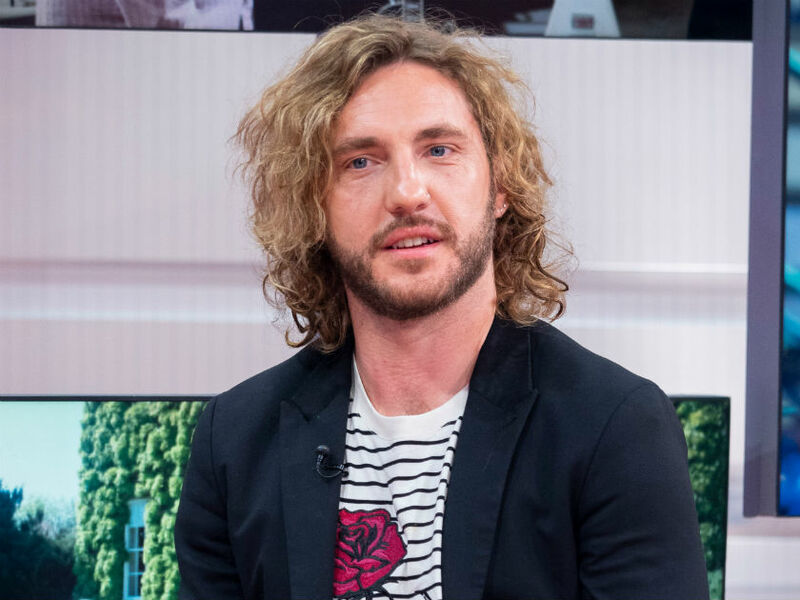 Strictly Come Dancing star Seann Walsh found himself in the midst of a media storm in October. In case you missed it – which you definitely didn’t – the comedian was snapped having a drunken snog with married dance partner Katya Jones, despite being in a five year relationship. And now 33-year-old Seann has addressed the cheating scandal during a gig at London’s Comedy Store on Monday night, insisting that he didn’t really do anything wrong. 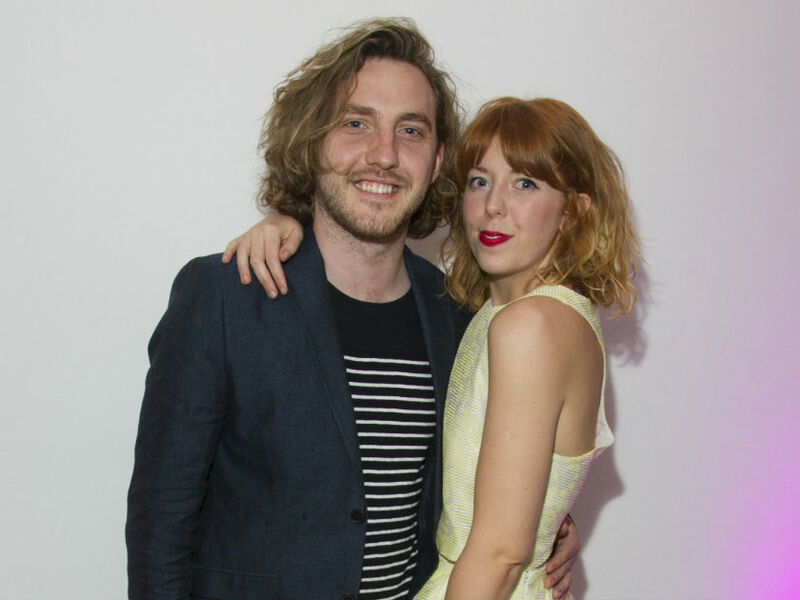 In his first performance since hitting the headlines, the BBC star admitted he ‘f***ed up’ by kissing married Katya, 29, but refused to apologise to his ex-girlfriend Rebecca Humphries. According to The Sun, he told the audience: ‘F***ing hell. I only agreed to do it [Strictly] to get out of watching it. For f***’s sake. During a nine-minute set, Seann then insisted that his relationship was already ‘coming to an end’, as he continued: ‘I was coming towards the end of my relationship, I was getting on with this girl. 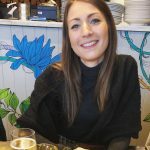 Seann was caught kissing 29-year-old Katya – who’s married to fellow Strictly professional Neil Jones – outside a London in October after a boozy night out. The pair later appeared together on spin-off show It takes Two to address the scandal, with Seann saying: ‘I made a mistake, which I’m very sorry for – sorry for the hurt that I’ve caused.